My workshop instructor at The William Joiner Center for The Study of War and Social Consequences, asked me to write about “The room I know best.” The room I know best is my car. I’m in it a lot. At a red light, I can clip my nails, brush my teeth, spit…function over form. My Uncle Norris taught me the word Ablutions — you know those morning rituals we employ to make ourselves presentable? 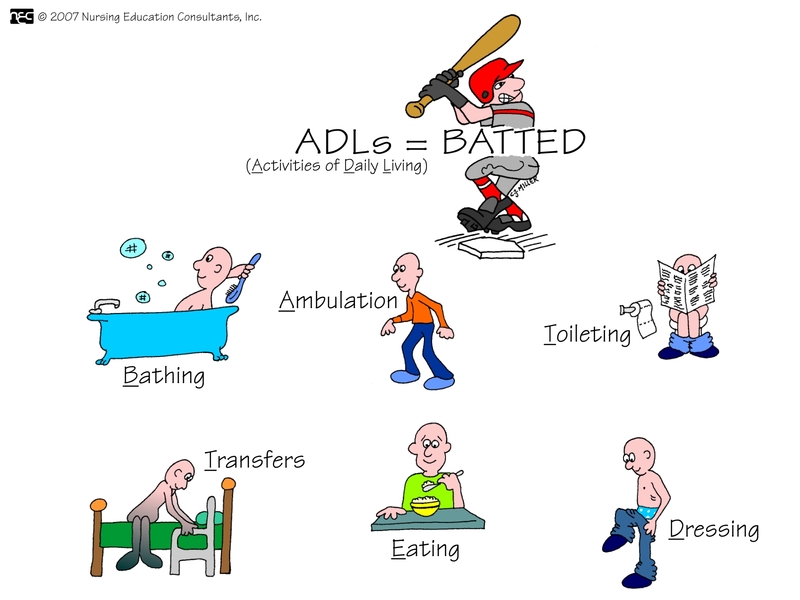 In my field (Mental Health) we call these ADL’s, Activities of Daily Living. ADL also stands for Anti-Defamation League (The ADL) — who I recently had to call when I was being stalked by a climate denier on Storrow Drive. He was in hot pursuit of my Boston Globe “Facts Matter” bumper sticker. When he photographed my bumper he also had my license plate number, which with minimal effort he could track me down. Things have been scary lately; that morning the news was full of stories about the stabbing on the train in Portland Oregon. I thought I should report this, in case the climate professor fire-bombed my house or my car. “You are worse than the Nazi’s. You are a knife in the back of the nation. You peace-lovers are the well-spoilers of the Jewish People.” These were the days of Peace Now Before Its Too Late. Before Rabin Square had to be renamed in memory of the Prime Minister killed by a right-wing Jewish extremist who killed the Oslo Peace Process too. I’ve been on hate lists before. I’ve been on all 32 flavors of hate-lists. We were stuck in traffic on Storrow Drive and I was eying the rear-view mirror in case someone pulled out suddenly to pass me- they always do. I saw a white guy late 40’s early 50’s. Sleeveless T shirt. Shorts showing pale legs, hair brown-brunette, a bit of grey. We turned off to Route #28 North. In front of the Museum of Science we stopped at the red light. That’s when he drove up to my passenger side and motioned for me to roll down my window. Oh! The London Bridge attack, that too, I thought. He hadn’t really answered my question so I asked him again, just to be sure: “So you aren’t going to kill me?” Then the light turned green. I called the police and they said I needed to call the State Police. But I still hesitated. I work with people who lost loved ones to homicide. I was in the Israeli Army for cryin’ out loud. Really? I was going to complain about this? NOTHING HAPPENED. But it had. I hung up the phone and got back in my car. I headed over to the Joiner Center for a workshop on Bearing Witness. I hoped I’d have to stop at a few red lights on the way, so I’d have time to do my ablutions.